Chicago's Trouble In Mind Records continues their enviable streak of finding good guitar pop bands regardless of origin, but have been particularly sharp-eared with southern hemisphere bands of late. 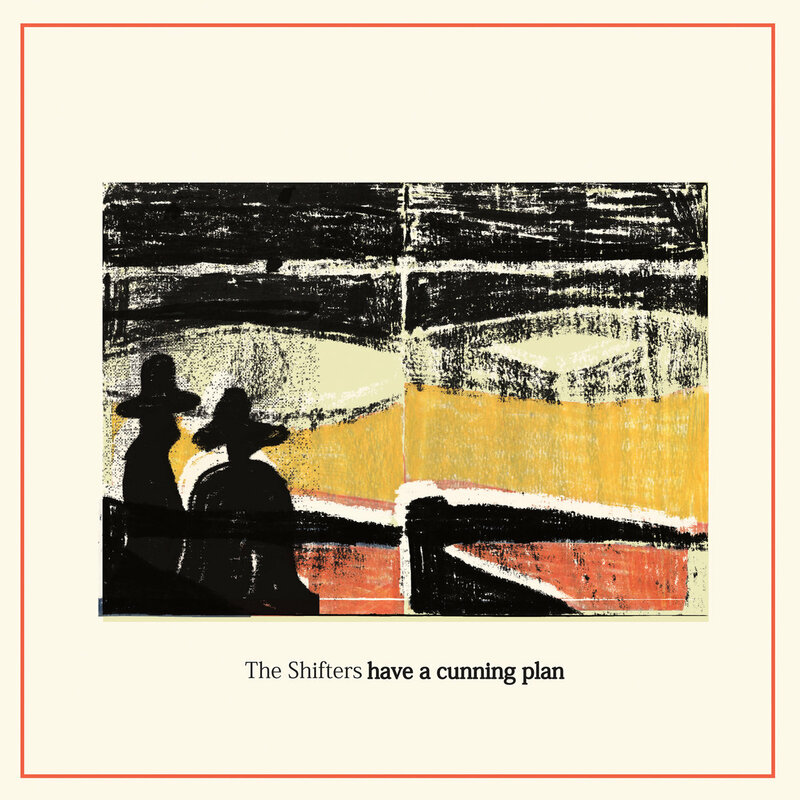 Among others, last year featured Melbourne's The Shifters, with Have A Cunning Plan. Released in July, the band's debut album features wit, rhythmic, sometimes off-kilter arrangements and, overall, a very addictive set of songs. Listeners may find some similarities with Boomgates, Twerps, Terry (whose Al Monfort recorded the album), The Fall, and some early Flying Nun bands. But those are just touchstones, not models. This lot is inventive and completely on their own wavelength. Smart, taut, and not too serious. Sounds like a perfect game plan to us. 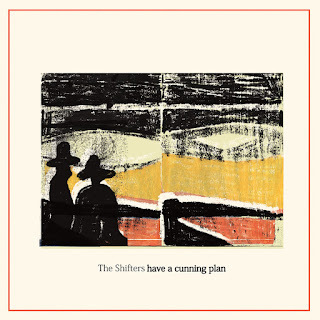 The Shifters are Miles Jansen (vocals/guitar/melodica), Tristan Davies (bass/guitar/melodica), Louise Russell (keys/vocals), Ryan Coffey (drums/vocals), and Chris Gray (guitar/bass).